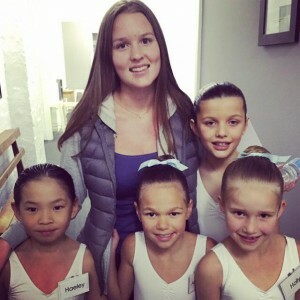 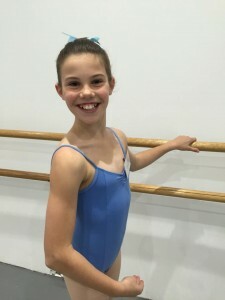 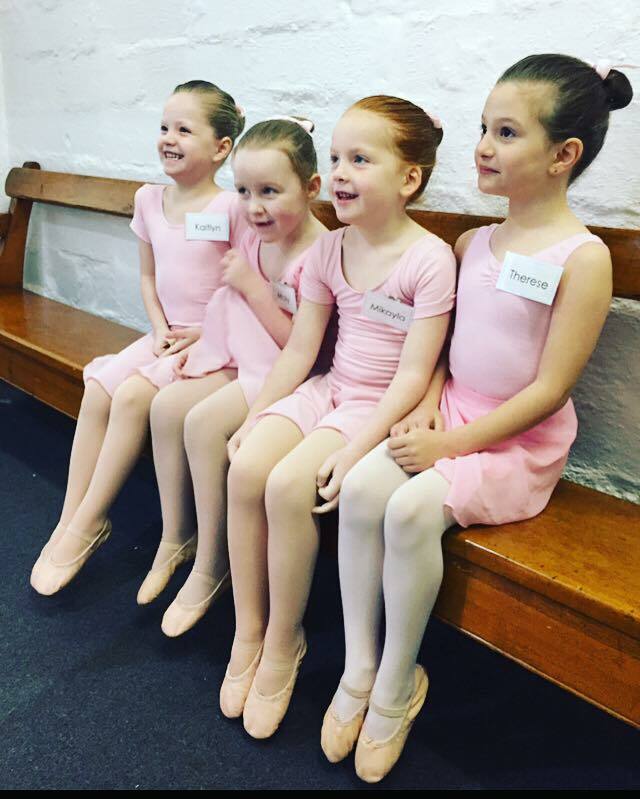 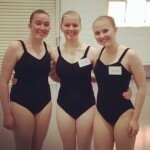 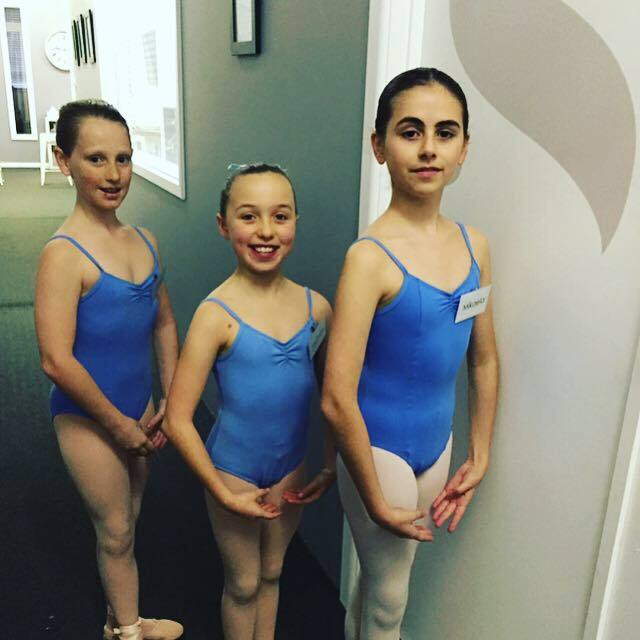 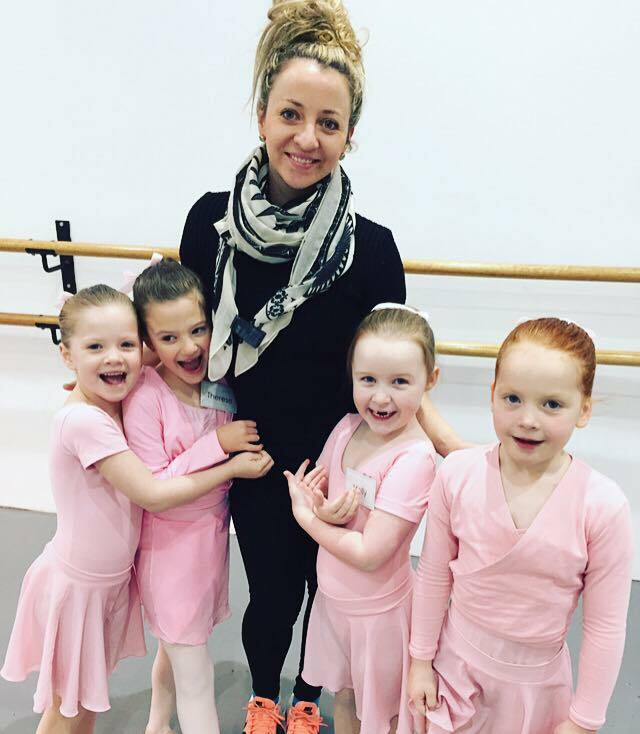 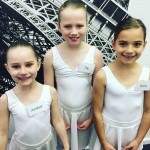 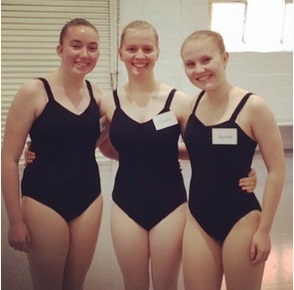 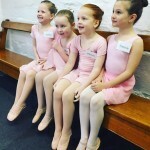 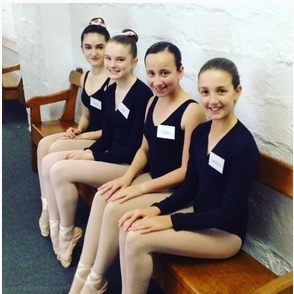 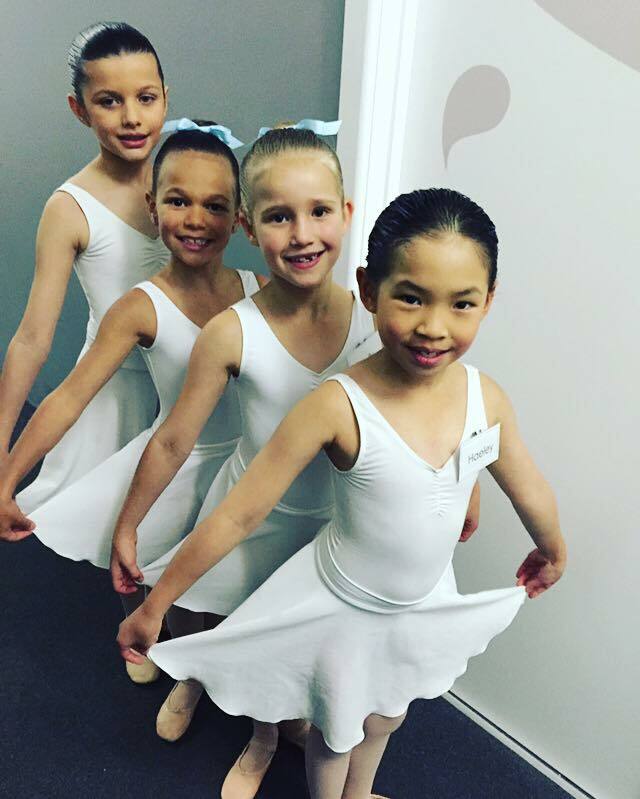 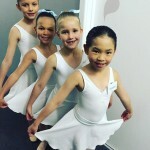 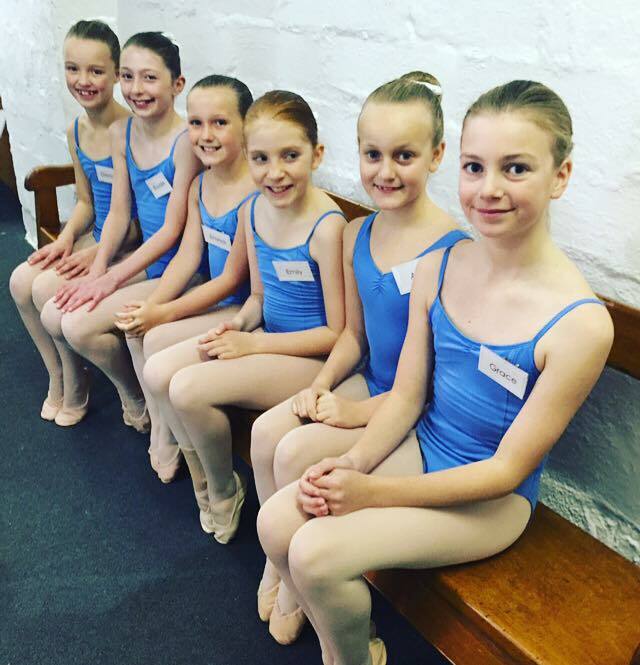 Last week was an exciting one for all the ballet students who were involved in the ADV ballet exams at Steppes. 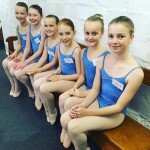 For many students it was their first ever exam. 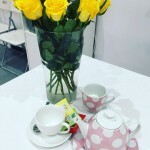 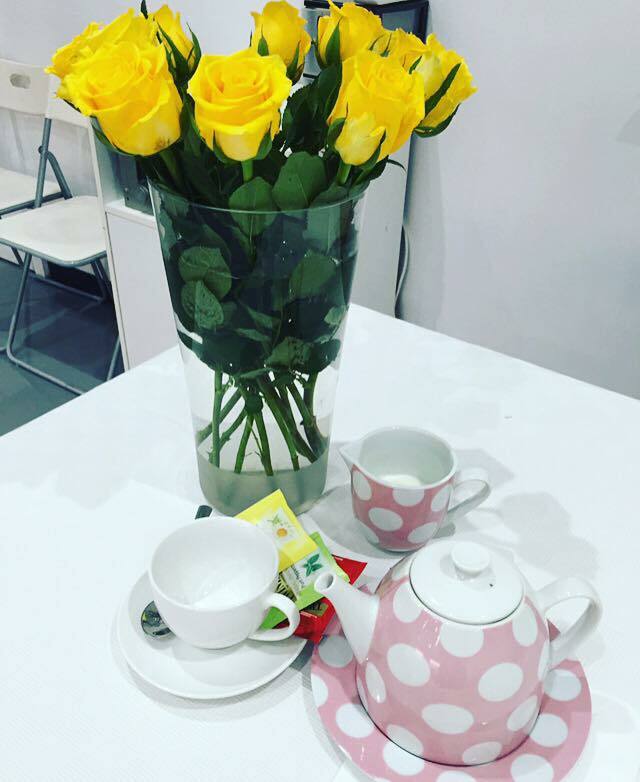 Our Beginners arrived early Thursday morning all eager and excited with lots of energy, they waited for our examiner Miss Fox to arrive as they chatted and giggled without any nerves or concern. 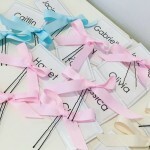 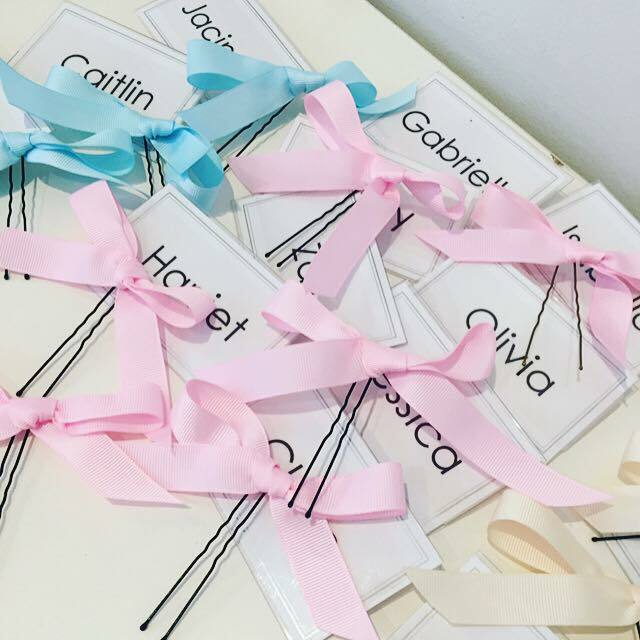 All of our students walked in beautifully groomed and prepared for their big day. 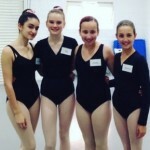 Tamara, Camille, Darcey and Ana all had the privilege of watching the exams and were very proud at how they performed. 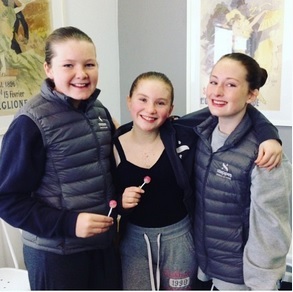 After each exam there was a sigh of relief a smile and a chuckle as they received their chuppa chup treat. 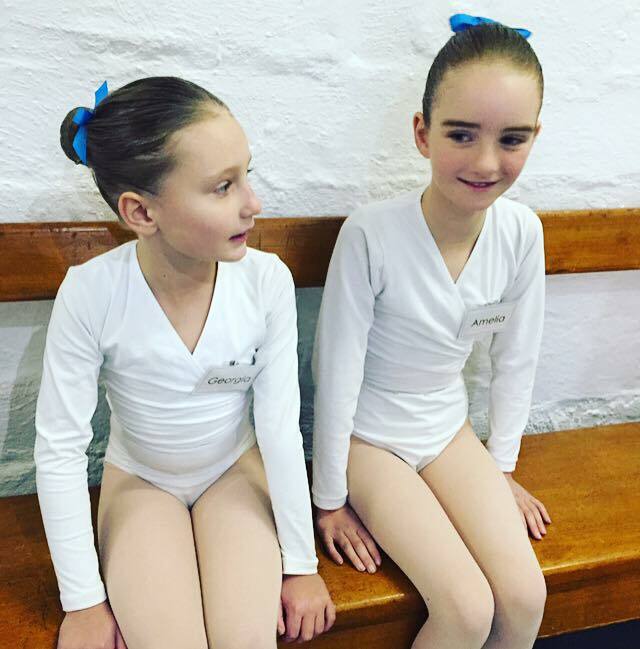 We look forward to receiving results and certificates in term 4. 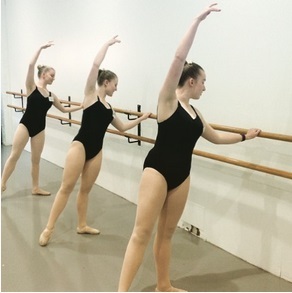 The student’s hard work has paid off and was apparent during their exams.